During a recent visit to the company headquarters in Barneveld, The Netherlands, Zootecnica International had the opportunity to meet Mr Albert Jansen, the founder and director of Jansen Poultry Equipment, to discuss the technical developments that have occurred in the poultry equipment sector over the past years and how his company faced them. Albert was responsible for designing the first automatic nests in an effort to make life easier for his father, who farmed broiler breeders. The result was the Jansen automatic nest, which revolutionised egg collection. 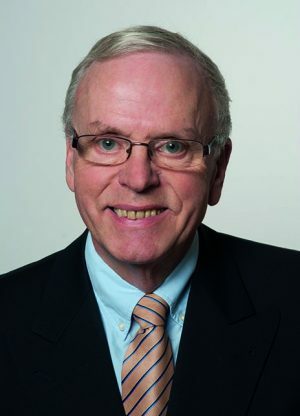 “My father was a broiler breeder farmer and he had about 7000 broiler breeders. I chose a career in engineering but helped on the family farm at weekends. Do you know who make the biggest innovations? Lazy people. I was really irritated by the number of floor eggs and dirty and damaged eggs laid in the hand collection nests, and so I set about developing an alternative. As a technical engineer, and by studying the behaviour of the hens, I designed the first automatic laying nest and that was the start of the Jansen Poultry Equipment company in 1986. Meeting the needs of birds to improve the results of poultry farming – that is my philosophy. The farmer must have the opportunity to rear his own birds in the best possible way while at the same time have the possibility of achieving good economic gains. Today this is still the main principle in the design criteria of all Jansen’s poultry equipment. My first automatic laying nest was a labour saving tool and gave cleaner eggs, with no cracks. The success of this product opened up new possibilities for the development of complete poultry house equipment. The Jansen Poultry Equipment company expanded from 1 to 130 employees and is now a world-leader in turnkey poultry housing for broiler breeders, layer breeders, layers, pullets and broilers. The company has started a renovation of its premises in Barneveld, which will soon be completed. This improved accommodation will provide the staff of Jansen Poultry Equipment the opportunity to work in one single location including the factory and the logistic centre. Albert, can you describe the technological evolution observed in the poultry industry over the past 40 years? 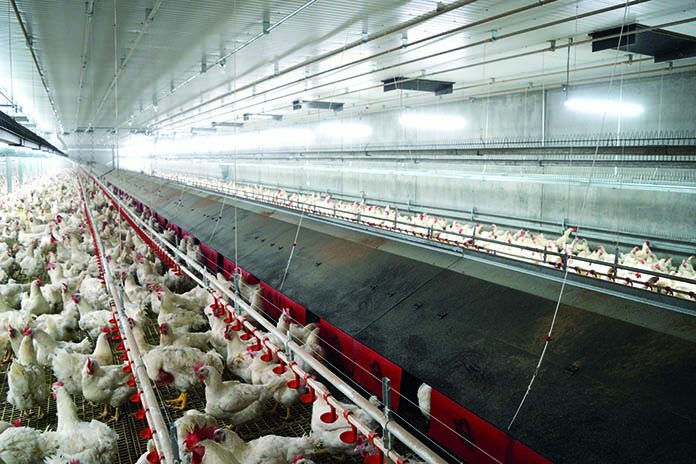 “In the broiler industry technology has focused on improving the hygienic conditions of birds by reducing ammonia production. Every system in poultry farming has to be properly cleaned in order to remove dust, feathers and other contamination. It is very important to keep the birds healthy. This means less use of antibiotics, a higher liveability, healthy lungs and, in the case of broilers, good quality of the breast, legs and feet. 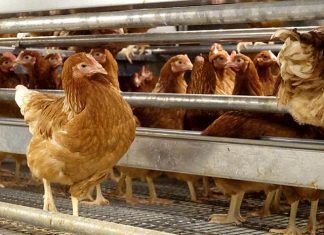 In the past when you went into a broiler house you could smell a strong odour of ammonia and you could see thousands of birds walking on the dirty manure, damaging their feet. 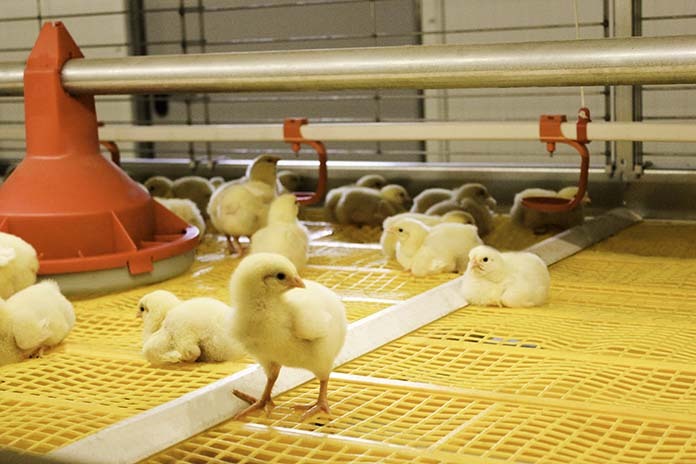 A way to improve the health of the broilers is to separate them from their litter by special slatted floors and manure belts. Clean slats dramatically decrease the use of antibiotics because clean accommodation is an efficient weapon towards reducing the use of medicine in farming. As I wanted to create a clean and ammonia free area for the birds, we developed the BroMaxx broiler colony system with input of Dr Nagel. With the passage of time this idea has been copied by a lot of companies. And what about the evolution of your products? The EU egg market is penalised in comparison to the international one. What is your opinion about this? Which areas do you consider the most interesting for market evolution?